Kitchen cabinet space is no longer an issue when you stack these porcelain bowls on top of one another. 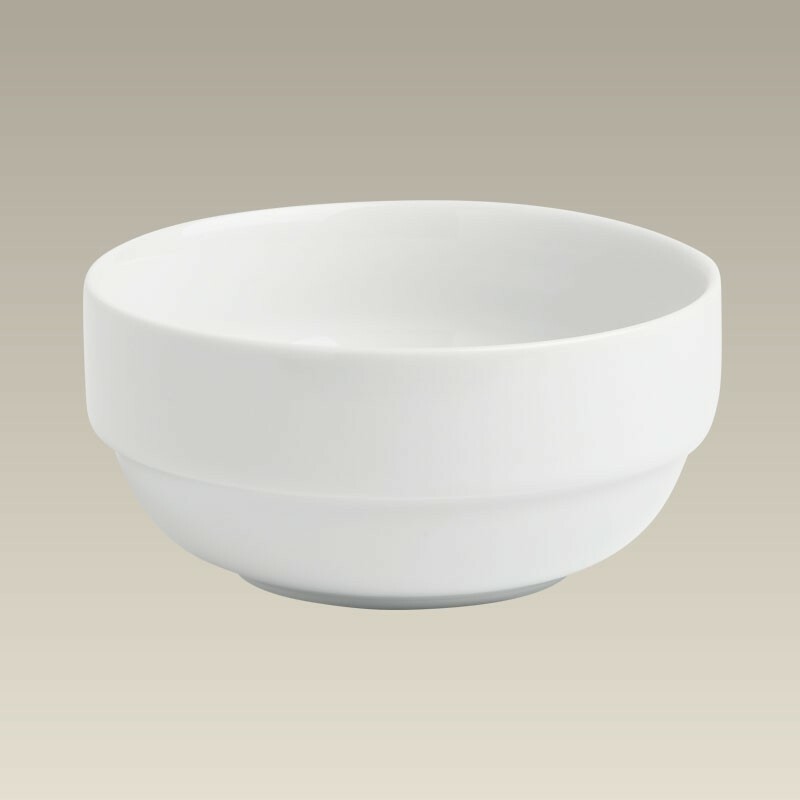 The bowls measure 5 1/8" x 2 1/2" and nest sturdily into one another. Made in Poland. Microwavable and dishwasher safe.